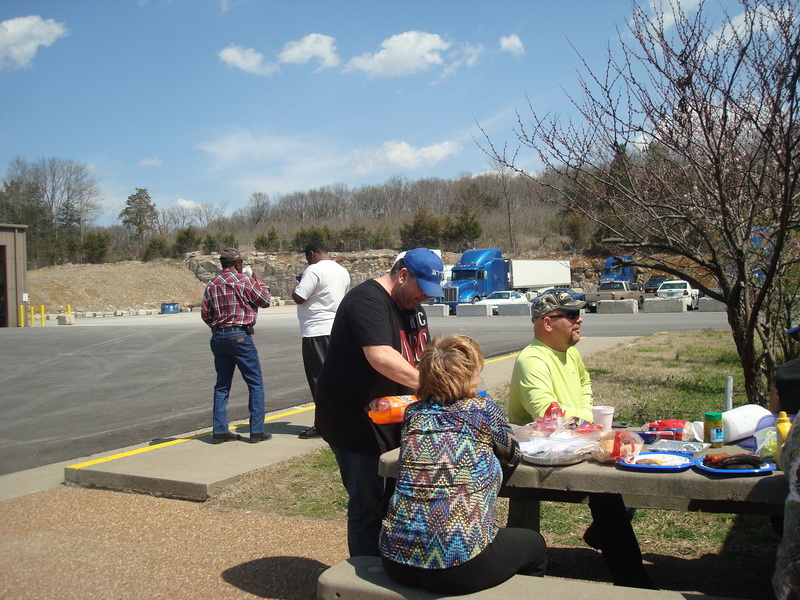 April 02, 2015 - KARR Transportation is Cooking for it's Drivers! 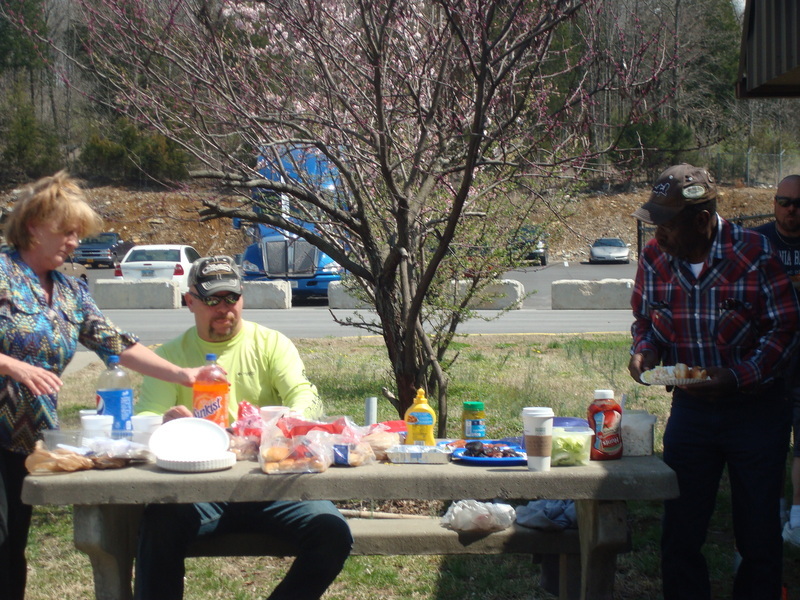 KARR Transportation doesn't just appreciate it's drivers one week a year! 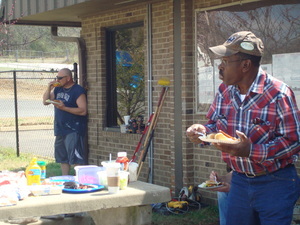 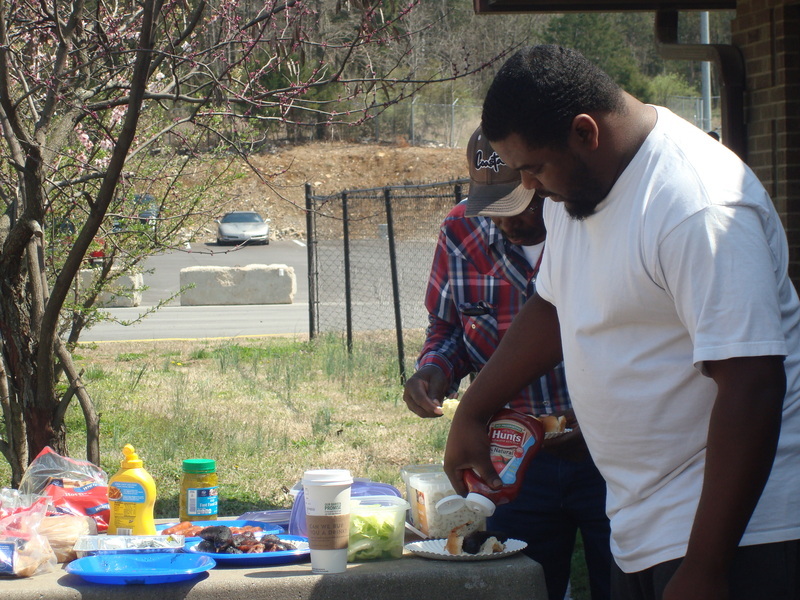 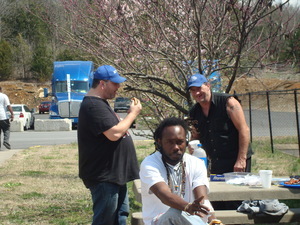 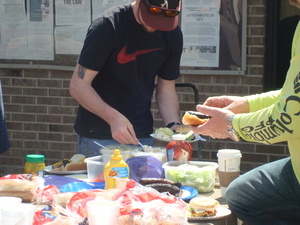 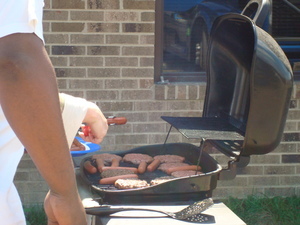 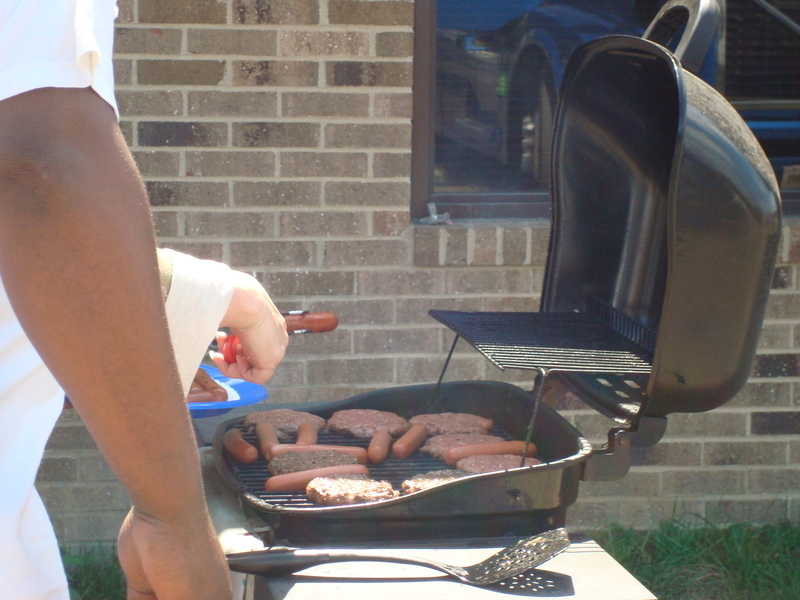 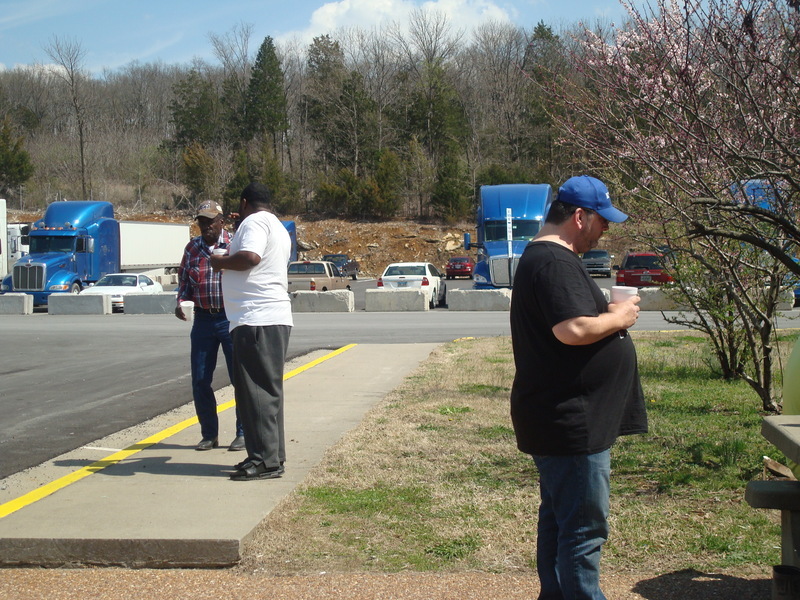 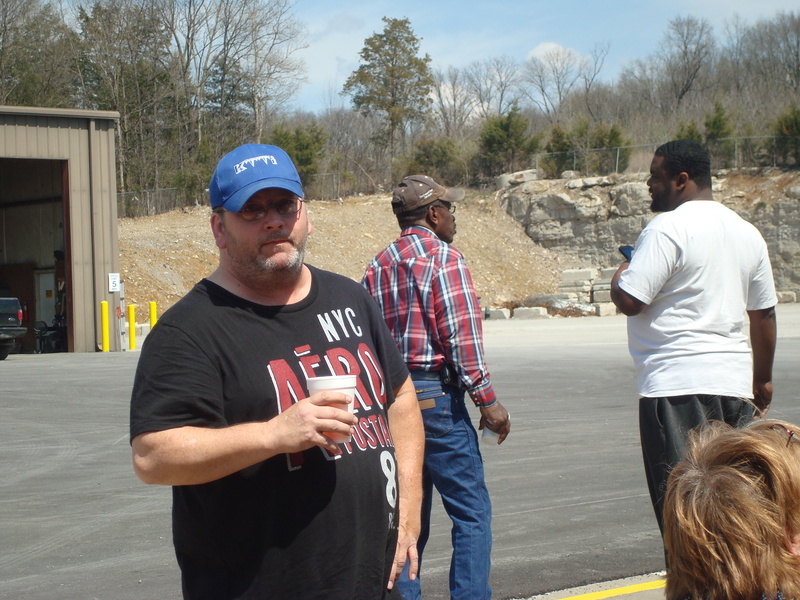 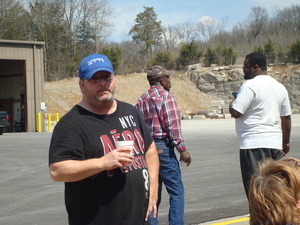 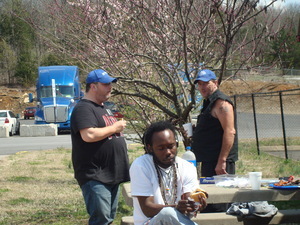 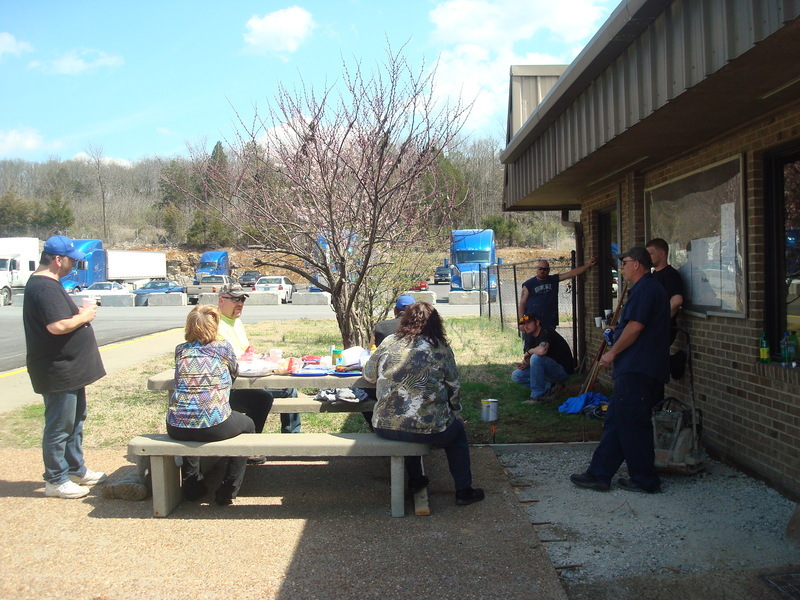 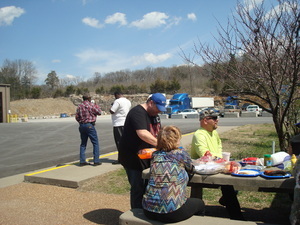 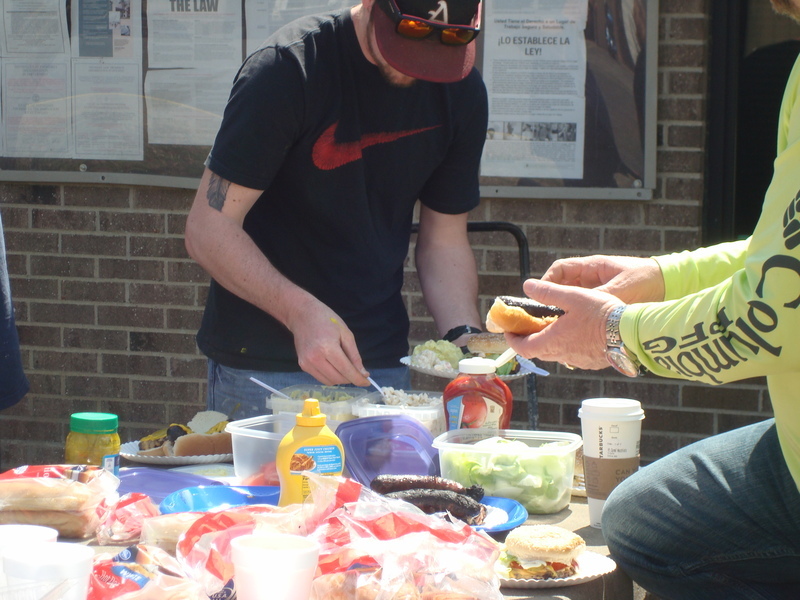 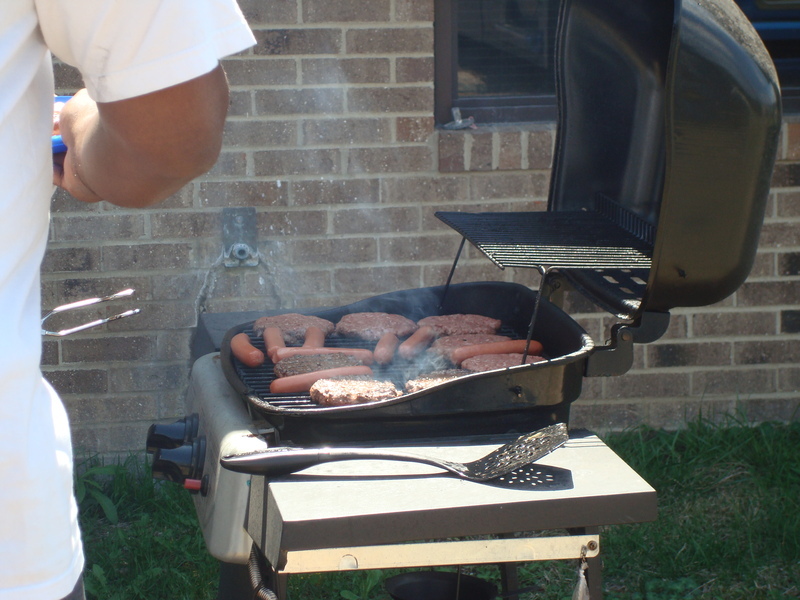 We thought with the warmer weather it was the perfect time to fire up the grill and provide some lunch for our drivers! A little food and socialization goes a long way!